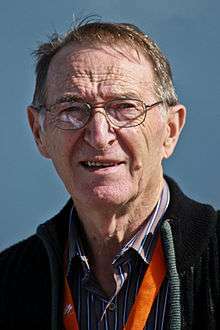 Roger Pingeon (pronounced: [ʁɔ.ʒe pɛ̃.ʒɔ̃]; born 28 August 1940) is a retired professional road bicycle racer from France. 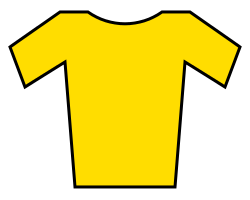 He raced as a professional from 1964 to 1974. In 1967, Pingeon won the Tour de France. In 1969, Pingeon won the Vuelta a España and came second behind Eddy Merckx in the Tour de France. Wikimedia Commons has media related to Roger Pingeon.